Alternative flights from London (LHR) with Virgin Atlantic are available upon request. 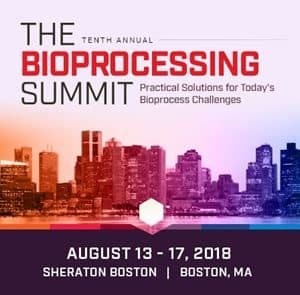 The Bioprocessing Summit convenes more than 1,000 international bioprocess professionals to share practical solutions for today’s bioprocess challenges. Now in its tenth year, the event has grown to include 17 distinct conferences with weeklong programming on upstream and downstream processing, analytical development and quality, formulation and stability, cell and gene therapy production, and manufacturing. Along with the impressive array of conferences, the Summit also includes short courses and training seminars that provide in-depth coverage of critical bioprocess topics.